Dr. Lauren Eaton is a Therapeutic Optometrist and Optometric Glaucoma Specialist with a special interest in managing eye diseases. Dr. Eaton also has extensive training in contact lenses including specialty and advanced designs. Dr. Eaton performs routine eye exams and diagnoses and treats eye diseases including dry eyes, glaucoma, cataracts and macular degeneration. She has training in all types and brands of contact lenses including astigmatism (torics), rigid gas permeable, disposable soft and one day lenses, bifocal contacts and special lenses for keratoconus. Dr. Lauren Eaton is from North Louisiana. She has a Bachelor of Science degree with a major in Biological Sciences and a minor in Chemistry from Louisiana Tech University in Ruston, LA. She earned her Doctor of Optometry degree from the University of Alabama at Birmingham School of Optometry. 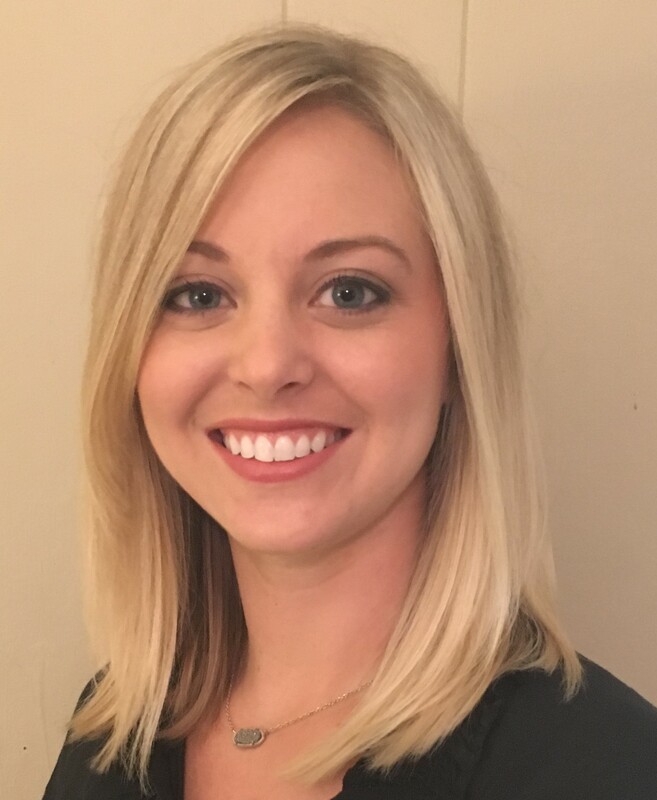 During optometry school, she completed an externship at the Southeast Louisiana Veterans Health Care System in New Orleans, LA, where she concentrated on glaucoma management. Dr. Eaton completed a residency in Ocular Disease and Primary Eye Care at the Veterans Health Care System of the Ozarks in Fayetteville, AR. She was honored to care for our nation’s veterans. She gained experience in managing a variety of eye diseases, including pre and post-operative cataract care. She had extensive training in minor ocular surgical procedures during residency and she is certified in the use of anterior segment lasers in Oklahoma and Louisiana.